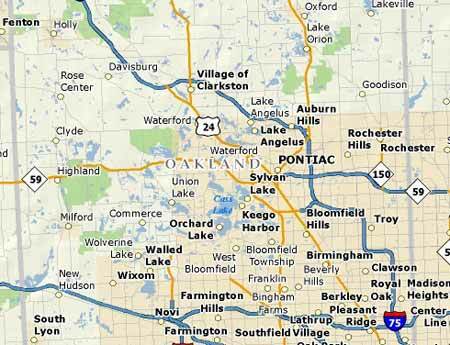 We take pride in our community and the fact that we have been serving all of Oakland Counties Carpet Repair needs for three generations. Michigan is our home. We support our local businesses and hope you do the same. Please see the partial list of local Michigan cities and townships at the bottom of this page. If you live outside this area, please call us for additional details.